Justin. Oliver কুইন as Green অনুষ্ঠান- অ্যারো. HD Wallpaper and background images in the Justin Hartley club tagged: green arrow ollie. 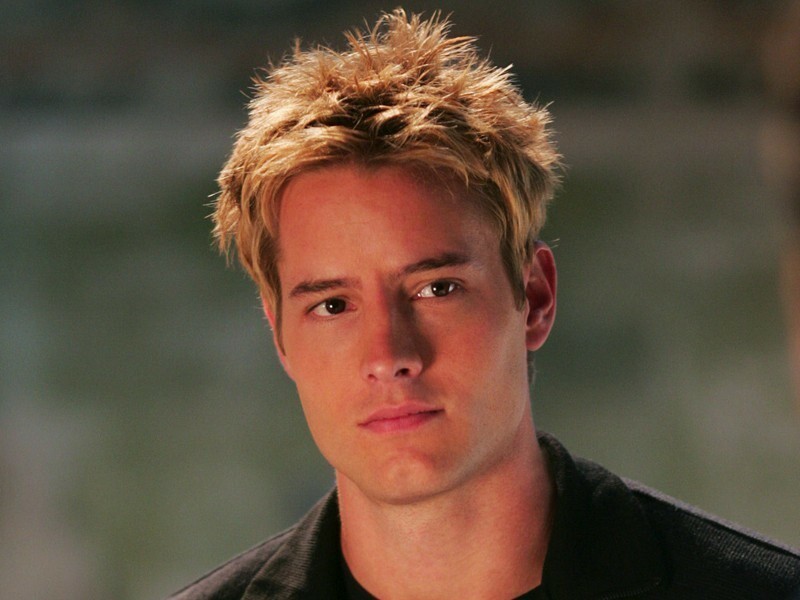 This Justin Hartley wallpaper contains প্রতিকৃতি, ধনু, and চতুর.